A iOS 9 user interface kit for iPad created in Sketch. 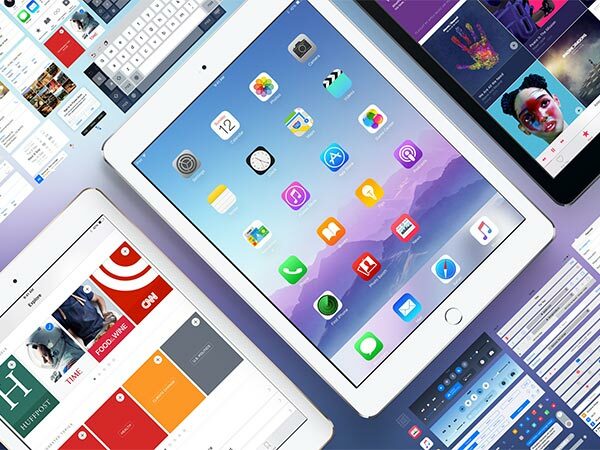 The UI kit is created from vectors (ready for iPad Pro) and includes devices, icons and keyboards. Sketch freebie designed by Meng To.